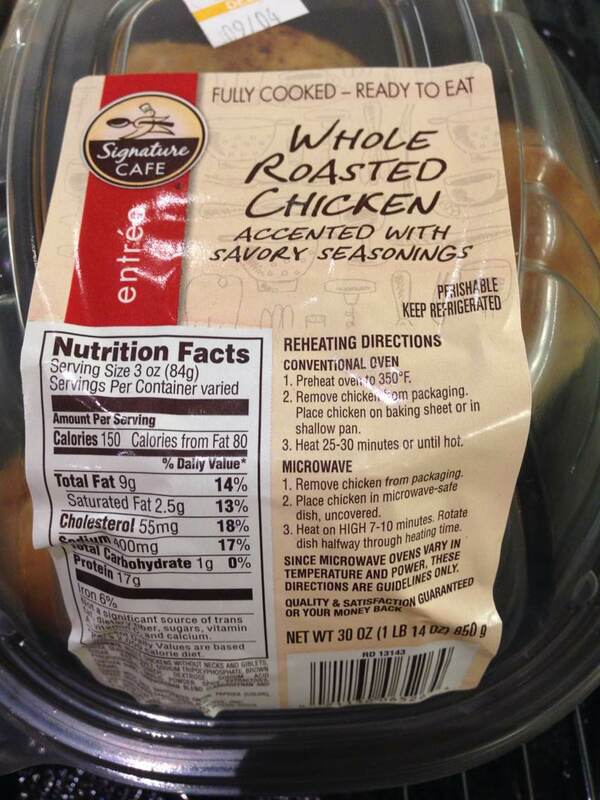 Ingredients: chicken, water, peanut oil, salt, compound spices and condiments, honey. Storage: room temperature. Do not crush. Avoid direct sunlight. Methods of consumption: Open the bag and eat it directly, preferably heated. Manufacturer: Henan Daokou Kuishenghe Hu-yunzhang Roast Chicken CO., LTD. 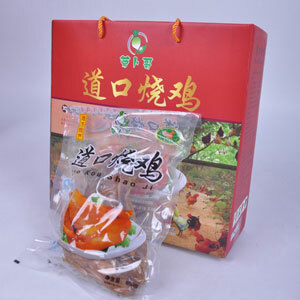 Seller: Huaxian Luobuge Vegetable Food Sales Co., LTD.